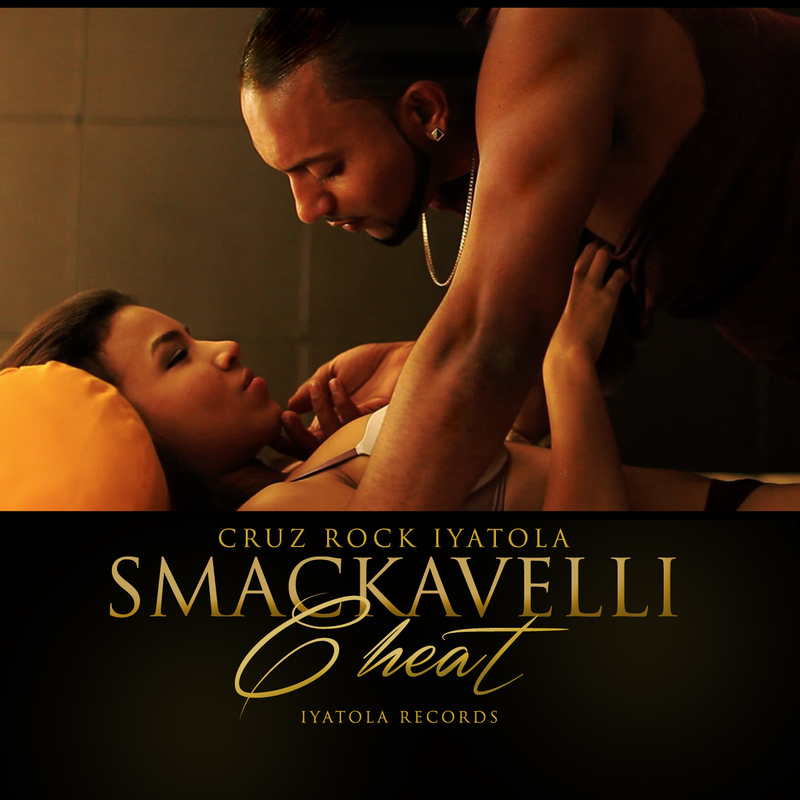 Cruz Rock Iyatola presents Smackavelli “Cheat” The Official Video. A compelling story between two lovers who find it hard to move on from each other, thus finding them selves in a love triangle. Watch the video and stay tuned for “Soul Rebel” Cruz Rock Iyatola’s new Album coming September 7th on iTunes.